At Opus Bank, we approach community focused banking through relationships; we listen to our client's plans for growth - and then bring the bankers, resources and plans to help our clients "Build Their Masterpiece." The Leukemia & Lymphoma Society focuses their efforts in our community through relationships; they are there for blood cancer patients and their families in times of need, they listen to the stories of their survivors and families, and they help every team plan a way that they can play a part to bring an end to blood cancers by making someday today. We are proud to support The Leukemia & Lymphoma Society and all of the families in our community affected by blood cancers through Light The Night Walk. 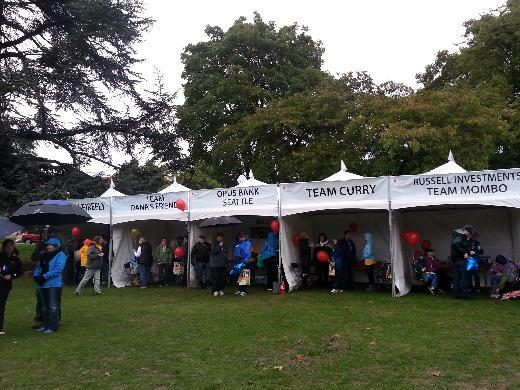 The Light The Night Walk is an inspirational, memorable evening walk held at twilight that celebrates the steps being made to find blood cancer cures. 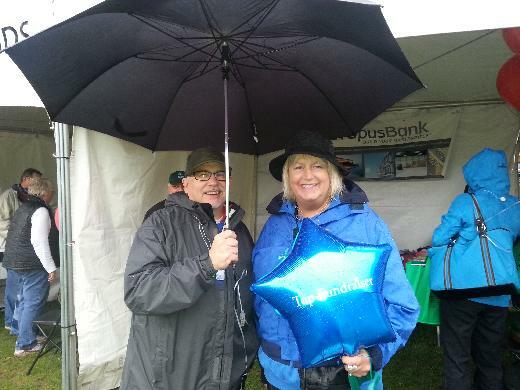 Our team had a great time last year (despite the pouring rain) and are coming back to make 2014 even better! 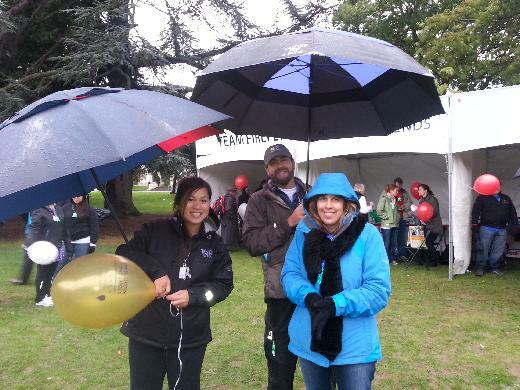 Check out our team members' individual fundraising pages to see stories of hope and inspiration.